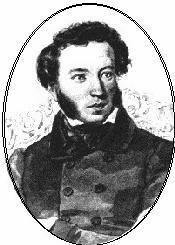 ﻿ Poetry Lovers' Page - Aleksandr Pushkin: "The Elders…"
You are here: Home » Russian Poets » Aleksandr Pushkin » "The Elders…"
Composed many prayers to recite. In so mournful, so solemn days of Lent. And empty talk – don’t pass into my heart. And blessed chastity in my heart turn alive.